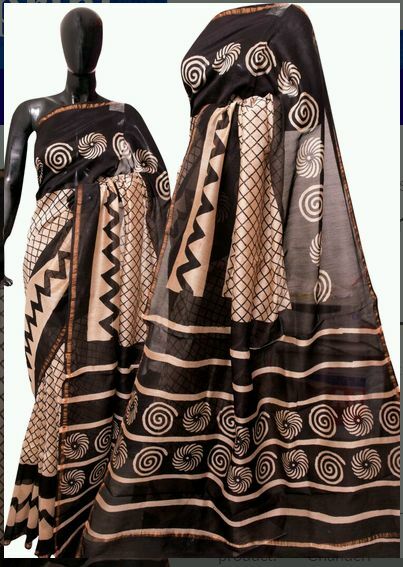 We at block print sarees are manufacturer as well as supplier of all types of chanderi cotton silk sarees. Exclusively backed by the art of creative designs, our sarees are unique enough to add blaze to any outfit. Being reputed printed chanderi silk sarees manufacturer, all our products are designed by skilful artisans in order to match each and everyone’s fashion quotient. With the changing trend in fashion, our manufacturer ensures that each and every wearer must fit into the desired outfit and must go hand-in-hand with the latest trends.